Todd Bodine picked up the 16th last-place finish of his career in Sunday's Goody’s Fast Pain Relief 500 at Martinsville Speedway when his unsponsored #64 Gunselman Motorsports Toyota lost the engine on lap 3 of the 500-lap race. As a result of Bodine’s wreck at Bristol the week before, Gunselman Motorsports was forced to debut another former Bill Davis Racing Toyota at Martinsville. The team struggled with the car through practice, but made the field when qualifying was rained out. 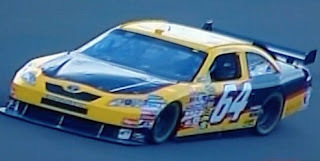 Even so, the #64 barely made the show: the team was tied with Phoenix Racing’s #09 with two starts, five attempts, and the same number of owner points, but the #64 had better finishes in their two races and Bodine was given the 43rd starting spot. Unfortunately, Bodine was not in the race long as, on lap 3, he pulled behind the wall under green with engine problems. The race was Bodine’s first last-place finish in just over four years, dating back to the 2004 Checker Auto Parts 500 at Phoenix. 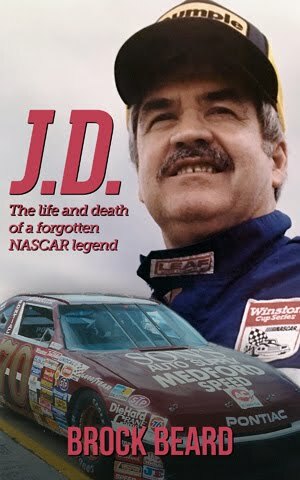 He now ties Derrike Cope with the most last-place finishes since 1998 (13), has collected the 3rd-most in the Modern Era, and the 5th-most all-time. The #64 had not finished last in a NASCAR Sprint Cup Series race since Connie Saylor’s Sunny King Ford, owned by driving legend Elmo Langley, finished 41st in the 1987 Motorcraft Quality Parts 500 at Atlanta. 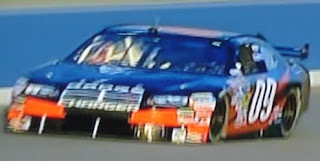 Like Bodine, Saylor fell out of that race after three laps because of an engine failure. Dave Blaney picked up the 6th last-place finish of his career in Sunday's Food City 500 at the Bristol Motor Speedway when his #66 Hyde Park Storage Suites Toyota suffered a steering failure on lap 33 of the 503-lap event. Blaney had an outstanding start to the weekend when he qualified 8th for the Bristol event, giving his Phil Parsons-owned team its first top-10 start in the NASCAR Sprint Cup Series. When the green flag fell on Sunday, Blaney fought to keep up with the leaders. When John Andretti’s spin brought out the first caution on lap 27, Blaney moved up to 2nd by staying out behind Jimmie Johnson while many others pitted. On the lap 33 restart, Blaney was keeping up with Johnson when Andretti’s lapped car broke loose in turn four, knocking him into a spin. Blaney’s car did not hit the wall, but sat in the middle of the groove as the rest of the field managed to get by. As the yellow flag flew, Blaney’s car went straight behind the wall, having suffered a steering failure in the mishap. 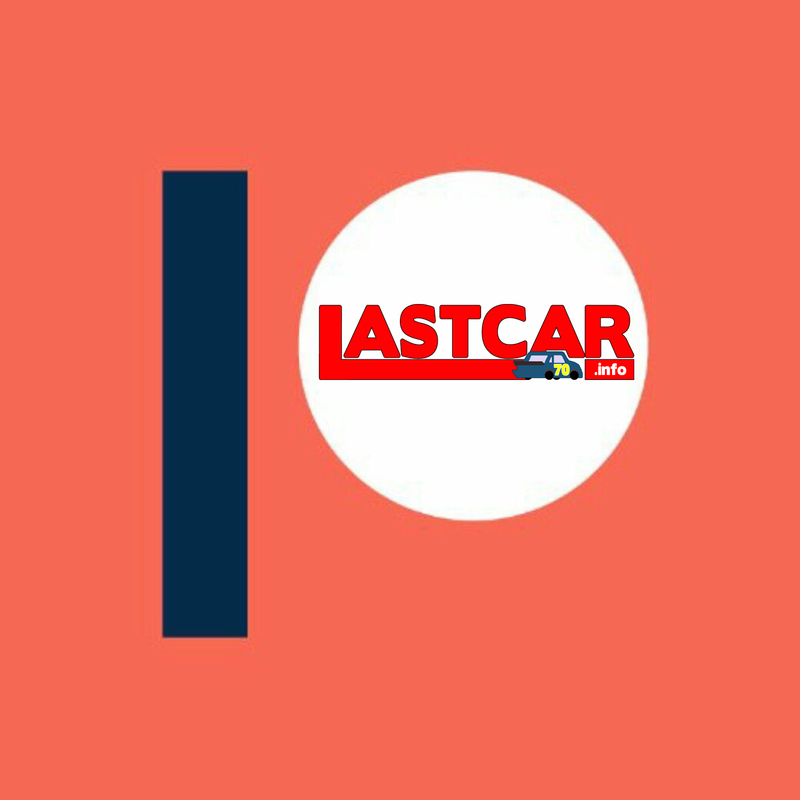 The race was Blaney’s first last-place finish in nearly a year, dating back to his engine failure in last spring’s Goody’s Cool Orange 500 at Martinsville. It was the first last-place finish for Prism Motorsports, one of several startup teams founded just before the 2009 Daytona 500. However, the race also marked the second time in just 9 races where a #66 car finished last: Scott Riggs finished 43rd in last fall’s Pep Boys Auto 500 at Atlanta while driving for HAAS-CNC. 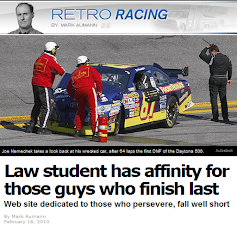 It was also the first time a driver finished last because of a steering failure since Ricky Craven’s #50 Midwest Transit Chevrolet finished last in the 1999 Pepsi 400 at Daytona. 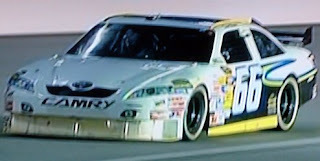 Point leader Matt Kenseth picked up only the 2nd last-place finish of his career in Sunday's Shelby 427 at the Las Vegas Motor Speedway when his #17 USG Sheetrock Ford blew an engine on lap 6 of the 285-lap race. 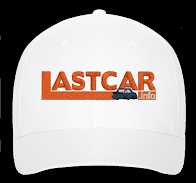 Following wins in the Daytona 500 and the Auto Club 500 in Fontana, California, Kenseth came into the Vegas event looking to become the first driver to win the first three races of the NASCAR Sprint Cup Season. On Friday, Kenseth struggled in qualifying, lining up 40th with a speed of 182.143 mph, but few were concerned about this as Kenseth had started an average of just over 21st in each of his wins. However, on race day, Kenseth was concerned about a loose plug wire and was saved by an early lap 2 caution, allowing his crew to look under the hood. 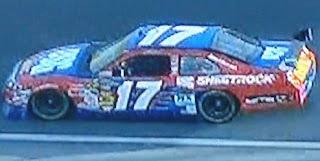 This, combined with a pit road speeding penalty, kept Kenseth in the back for the lap 6 restart, but his #17 would not get up to speed when the green flag waved. The next time by, Kenseth’s engine blew in a huge plume of smoke going into turn one, ending his day. The run was Kenseth’s first last-place finish since the season-ending 2003 Ford 400 at Homestead, where another engine failure took him out of the race just 28 laps in. Interestingly, that was also the day Kenseth officially became the 2003 series champion. Kenseth had clinched the title the previous week through remarkable consistency and won only one race in the process: the spring race at Las Vegas.